The closing date for the submission of abstracts is fast approaching for the School of Education’s 6th Annual Research Student Conference. PhD and Masters students are invited to submit an abstract by 31st March 2015. The conference will be held in the Sulgrave Building, School of Education, Park Campus, on Friday 26th June and Saturday 27th June 2015. Please see the call for papers post for more details on the conference and how to submit. 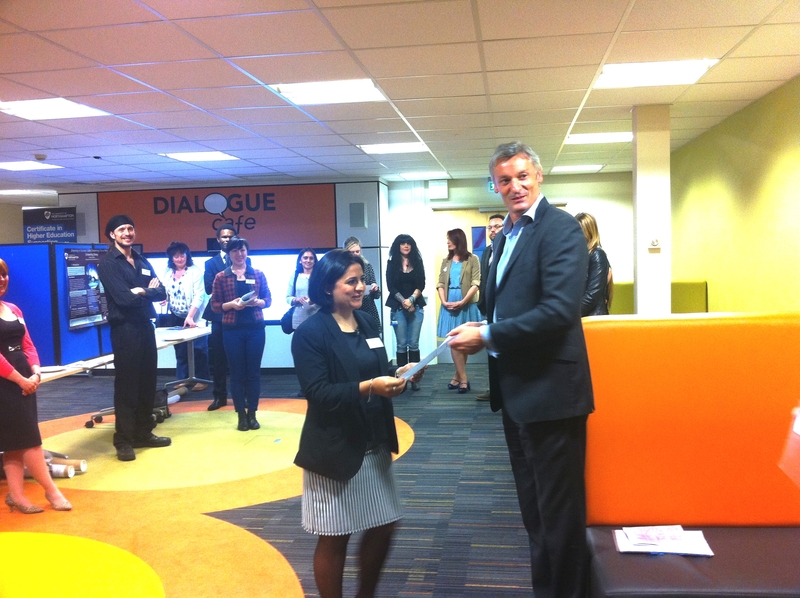 Are you a UN postgraduate research student? 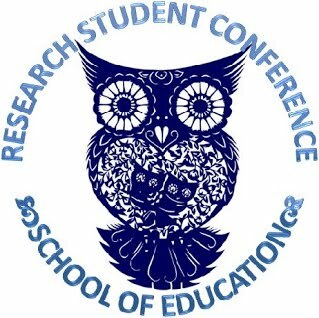 If so, you are invited to submit an abstract for the School of Education’s 5th Annual Research Student Conference, 27th & 28th June. The theme for the conference is ‘Researching Learning, Learning to Research’ and PhD students are invited to make presentations or posters about work pertaining to an educational theme. Supervisors are also invited to report on their research in the form of posters. 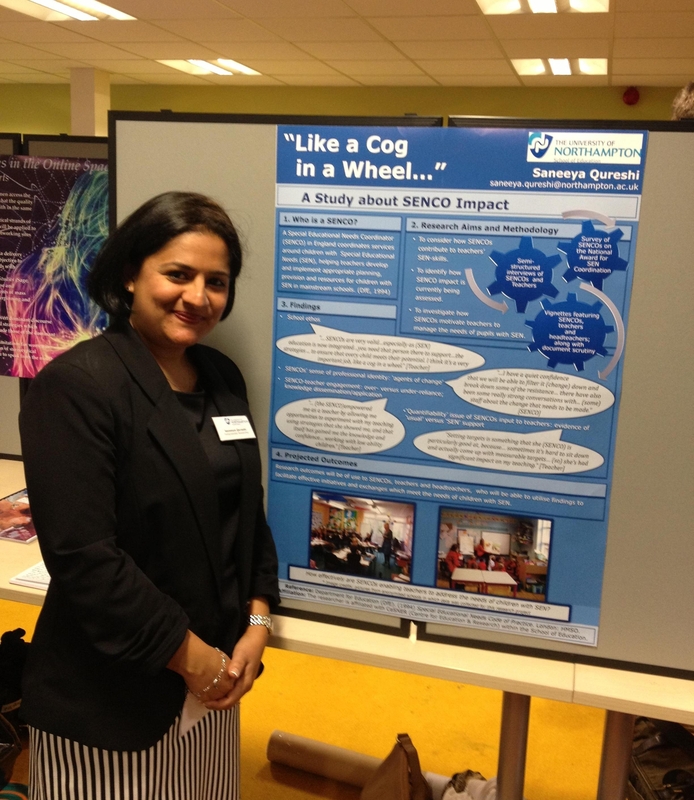 The University of Northampton’s School of Education are holding their Annual Research Student Conference on Thursday 9th and Friday 10th May 2013. Entitled “Researching Learning, Learning to Research”, the conference gives UN Research Students an opportunity to present their research to a wider audience. The two-day conference will featuring keynote presentations, research student papers and posters. The conference will be held in the Sunley Conference Centre from 9.00am – 4.30pm. All welcome. Sign up via the Conference Website.